 A free parking lot is available for Mission Hospital McDowell patients, families, and visitors. 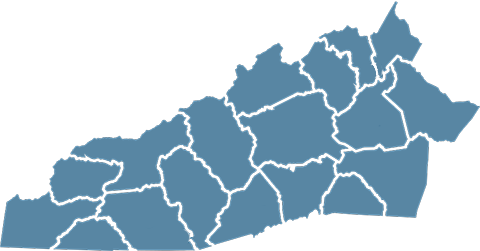 For assistance or to report a security concern, please call the switchboard at 828-659-5000. Please remember to lock your car and keep valuables out of sight. 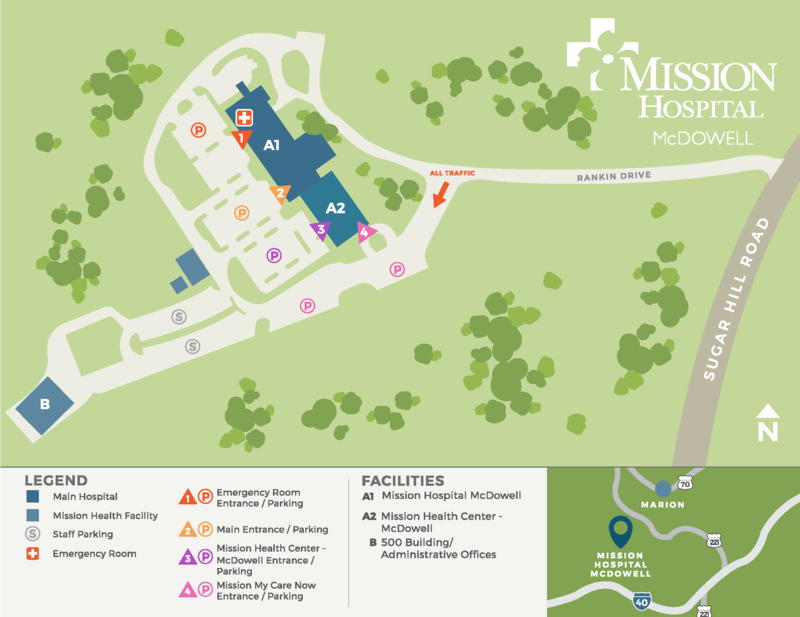 Campus maps are available at the information desk in the main lobby.